For improved service delivery in the sanitation sector to have clean and waste-free cities envisioned by the Cheif minister Punjab a program monitoring Unit has been established under Punjab municipal development fund company. How to Apply PMDFC jobs 2019? 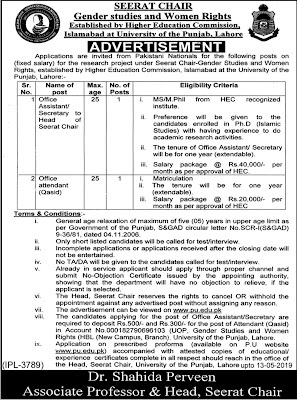 Applications are invited from Khyber Pakhtunkhwa merge districts domiciled candidates for appointment against the following positions for a project in Public sector organization on a pure contract basis. How to Apply P.O.Box 365 GPO Peshawar jobs 2019? Attested copies of all degree along with cover letter mentioning the jobs title and a serial number of the posts applied for. domicile, CNIC with passport size photo must reach to P.0.Box 365 GPO, Peshawar Cantt. State of Arts CB Medical college has been established at Lahore Cantt, by Lahore cantonment board adjacent to the Cantt board teaching hospital. Attractive salary package will be offered to all faculty and other staff members. As per PM$DC faculty for each basic science and clinical science faculty and ancillary staff if a medical college. 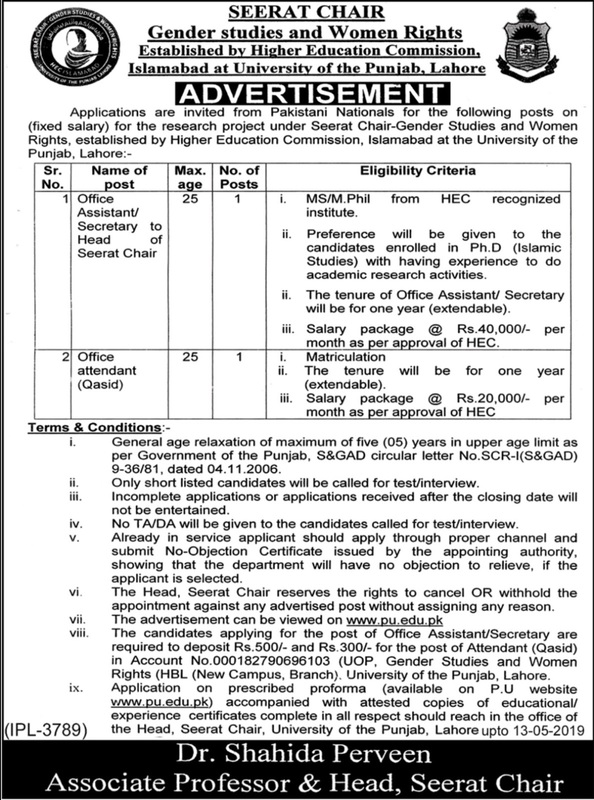 How to Apply Cantonment Board Lahore Jobs 2019? Employment in CAA school & college will be purely private in nature and has no connection with the employment in civil aviation authority. CAA latest job in 2019. Today teaching and lecturer jobs. Jobs junction online Provides all vacancies information on daily basis. caa model schools & college teaching staff required. How to Apply CAA School and College Jobs 2019?